Great for many projects, Woods, Metals, Plastics, and more. 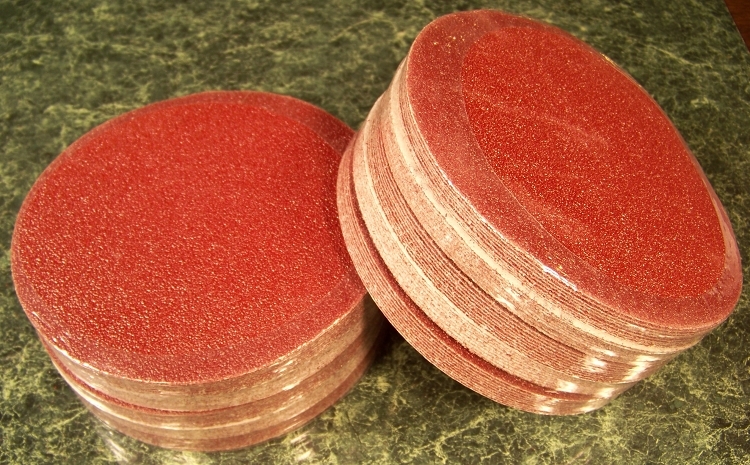 Works with any Hook and Loop Sanding Pad. Hook and Loop discs are much easier and faster to apply and remove from the pad and won't tear up the pads surface like glue stick on discs do.